Our summer programs run June, July, and August. We offer weekly clinics, as well as week-long camps that prepare players for tryouts in August. Registration opens in April. We run skill-specific programs, including Power Skating & Shooting, Checking & Defensive Skills, and Rascals. These are great development sessions for players who want to stay on the ice during the off season and keep their skills sharp. We offer a few different times for each program to work around your other sports. We also run a 3 on 3 Summer League. It's fast, competitive fun! Please scroll down for more information and to register. Prospects Female Program August 19 - 23, 2019This will be a rust removal development camp geared toward getting the players ready for try-outs in the fall for their winter team. This will be a rust removal development camp geared toward getting the players ready for try-outs in the fall for their winter team. Also, we will be taking a look at the players and selecting for our in-season Sunday Night Development Skates. 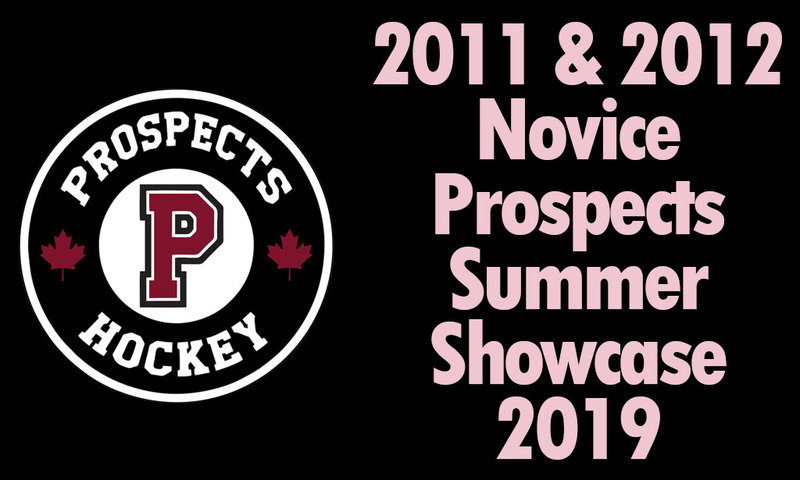 All Novice participants will receive a Prospects practice jersey. The top girls in each Division will be selected to participate in these sessions. All Atom participants will receive a Prospects practice jersey. 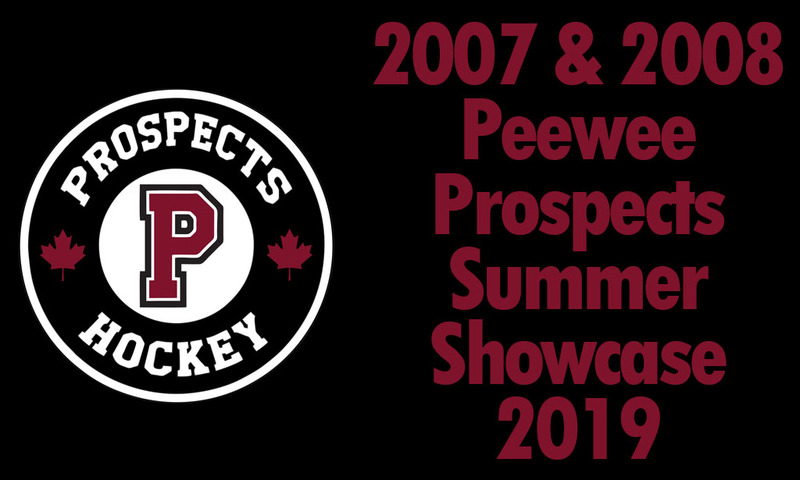 All Peewee participants will receive a Prospects practice jersey.